Web Accounting was launched in 2005 by Accknowledge Systems (Pty) Ltd. The company has run successfully for over 13 years with a team of in house software developers and extensive experience in accounting software applications. In the past year Accknowledge Systems embarked on an exciting and incredible journey, where we have found our new home with the JSE listed Huge Group Limited. This change warranted a new identity - one that was representative of Huge Group's culture and Accknowledge Systems' long standing heritage. As such, Accknowledge Systems (Pty) Ltd is now formally known as Huge Software (Pty) Ltd. We remain committed to delivering the best value to you, like we've done since 2005 and endeavour to provide outstanding customer service and complete solutions for your business! FIND OUT WHICH WEBACCOUNTING SOFTWARE IS BEST FOR YOU. View product features side by side. We listen. Interaction with clients is vital to our business and with our consulting experience, we feel confident in our ability to provide you with solutions driven ideas. No need to change products, Webaccounting can be scaled from Lite to Pro effortlessly. Our primary objective is customer satisfaction and quick support turnarounds. Streamlined data conversions. Easy to use. DIY or we can do it for you! Track expenses, log time, quote, invoice and sign off at your client on your smart device. Save time, save money, work smart, work fast. Don't be restricted by desktop solutions. Take your business online for access anywhere, anytime! Our unique technology allows us to provide a superior accounting experience through attractive and easy to understand menus and pages. Webaccounting is reliable, stable and secure, providing peace of mind for users and business owners alike. Designed with you and your work day in mind, Webaccounting offers an array of functionality that make the day to day as well as the year end functions of a business faster and smoother. Reliable processing and a stable connection protocol make capturing a breeze, combined with the added peace of mind that all your information is stored safely and securely at a location of your choice. Designed and distributed by Accknowledge Systems (Pty) Ltd, the Webaccounting product line is the first online accounting software to have been developed and implemented in South Africa and is amongst the forerunners of online accounting software world wide. 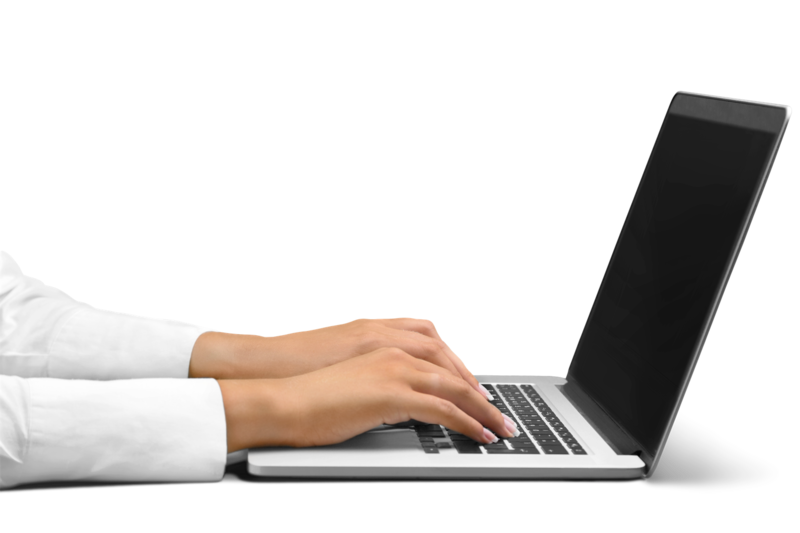 Easy access to the Webaccounting software from anywhere in the world via Internet Explorer. That’s right - All you need to experience online, secure accounting is Webaccounting & the Internet Explorer browser! Suitable for small, medium and large businesses. Grow with the Webaccounting software from single to multiple users, while saving on multiple installations, training and down times. Webatar is an integrated business software that is mobile for consultants or sales reps on the road which allows you to access the app via a smart device. Then you can sychronise the information on the back end system of Webaccounting software. Webatar in its entirety consists of a whole lot of modules. 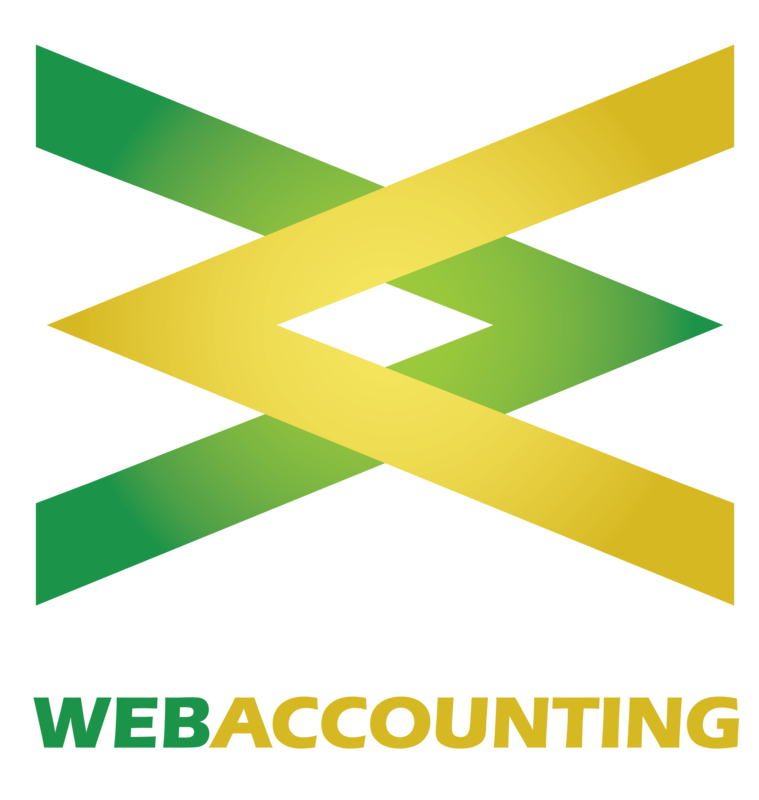 Webaccounting’s architects utilised real business experience to merge accounting rules to business principles. A systematic logic to the design and layout of the package which takes account of the views of users, accountants and business owners. Webaccounting’s “Core Modules” and “Add on Modules” are comprehensive. We run smoothly and without any down time, support is quick and always friendly.Thanks to the team of Webaccounting.